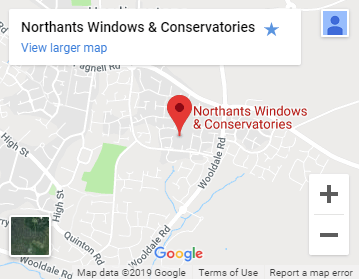 With over 30 years of experience in the double glazing industry, Northants Windows are the clear choice to supply and fit your new uPVC windows, doors, conservatories, or conservatory roof. Whether you want to increase the curb appeal of your home, or make it more energy efficient, replacing your windows, doors or conservatory is the perfect way to add comfort, and value. 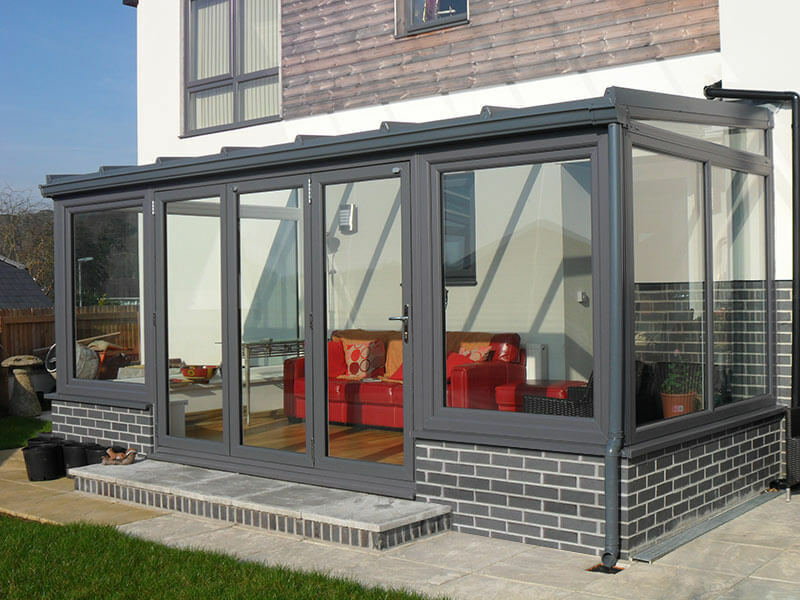 All of our high quality double glazed windows, doors and conservatories come with a 10-year guarantee, covering materials and installation, for complete peace of mind. They are A+ rated as standard, but we do have up to A++ available. 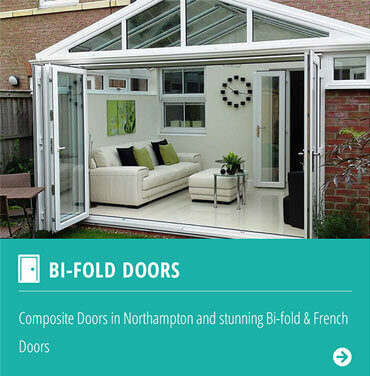 Our range of double glazed uPVC windows, uPVC and composite doors, bi-fold doors, French doors and patio doors are the perfect way to upgrade your home. 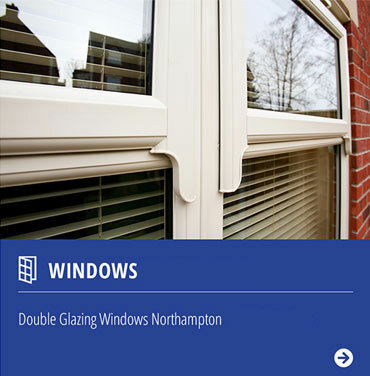 "Very pleased with Northants Windows. Excellent service from start to finish. Wouldn’t hesitate in recommending them." 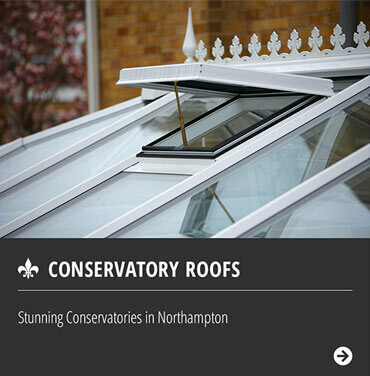 At Northants Windows, we pride ourselves on excellent customer satisfaction. We’re happy when you’re happy and aim to exceed your expectations every step of the way.